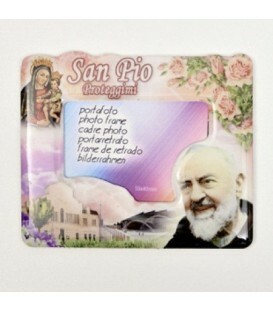 PLASTIC MOLDING MAGNET WITH IMAGE OF SAN PIO. 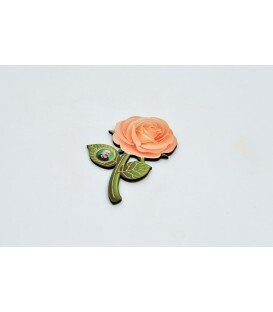 MAGNET ROSE COLORED FORM THERMOPOLYMER. 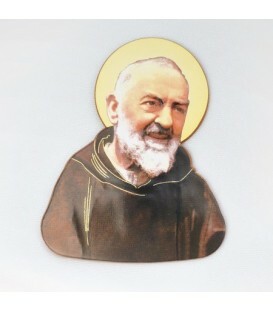 LEAF ON THE PRINTED IMAGE IN FOUR RESINATED REPRESENTING SAN PIO. 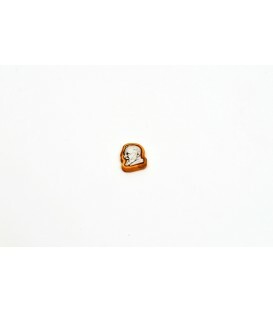 With adhesive magnet round silver metal. 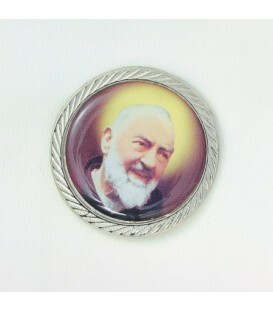 Image depicting Padre Pio printed in four-color resin. Magnet in colored termopolimero. 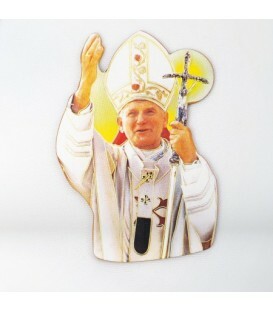 Image depicting Pope John Paul II printed in full colour resin in relief. Metal support for support. Magnet in colored termopolimero. 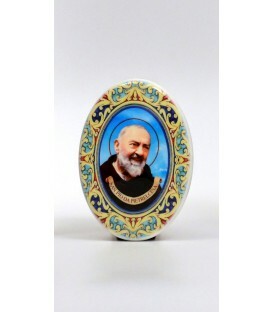 Image depicting Padre Pio process resin moulded in relief. Metal support for support.